There exists a kind of self-fulfilling prognostic pessimism when it comes to ICH. And this pessimism sometimes leads to less than optimal care in patients who otherwise might have had a reasonably good outcome if they were managed aggressively. 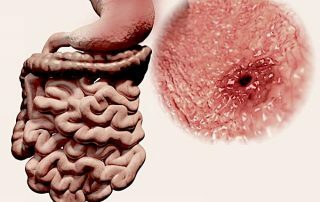 Despite the poor prognosis of these patients overall, there is some evidence to suggest that early aggressive medical management may improve outcomes. 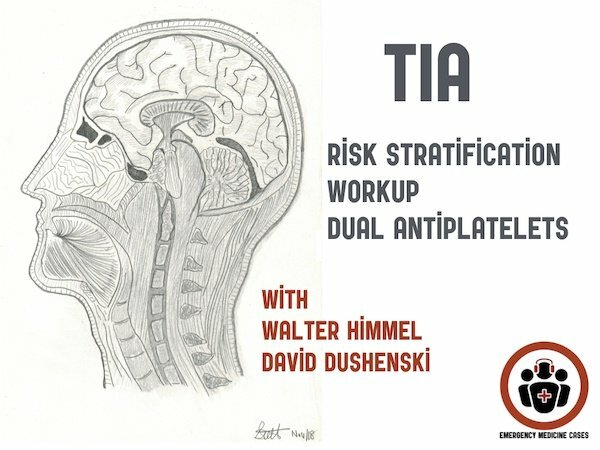 As such, the skill with which you manage your patient with ICH in those first few hours could be the most important determinant of their outcome. 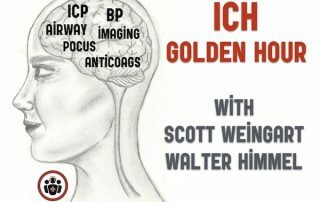 In this Golden Hour you have a chance to prevent hematoma expansion, stabilize intracerebral perfusion and give your patient the best chance of survival with neurologic recovery. 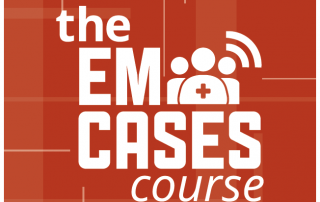 EM Cases Course 2018 Speakers Announced! 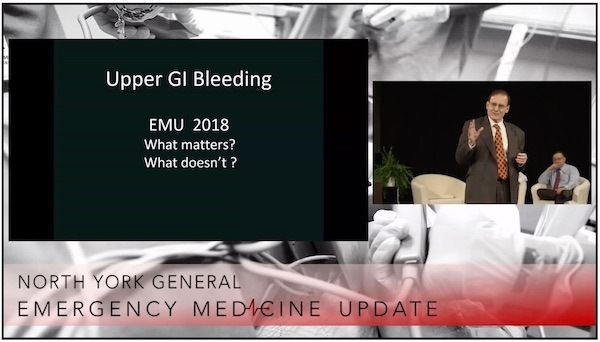 In this Part 2, DOACs Bleeding and Reversal we discuss the management of bleeding in patients taking DOACs with minor risk bleeds, like epistaxis where local control is easy to access, moderate risk bleeds, like stable GI bleeds and high risk bleeds, like intracranial hemorrhage. We answer questions such as: How do we weigh the risks and benefits of stopping the DOAC? When is reversal of the DOAC is advised? 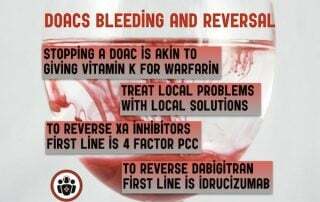 How best do we accomplish the reversal of DOACs? 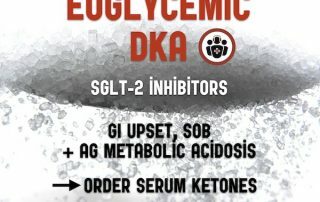 Is there any good evidence for the newest reversal agent? 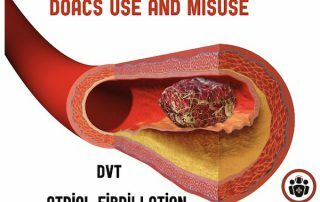 When should we stop DOACs for different procedures, and when should we delay the procedure? EM Cases Course 2017 Speakers Confirmed! 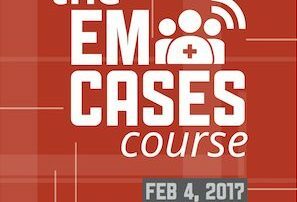 Announcing the speaker line-up for the 2nd annual EM Cases Course on February 4th, 2017! 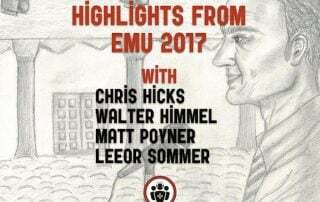 After getting feedback from our sold out course in 2016 we have a superlative line up in store for you, with more simulation, live podcasts, small group workshops, prizes and fun learning.